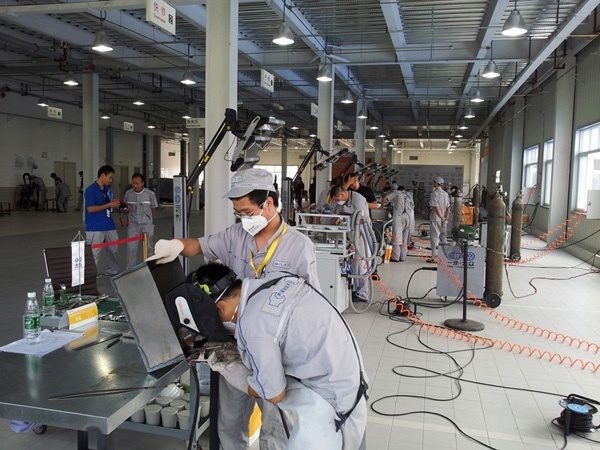 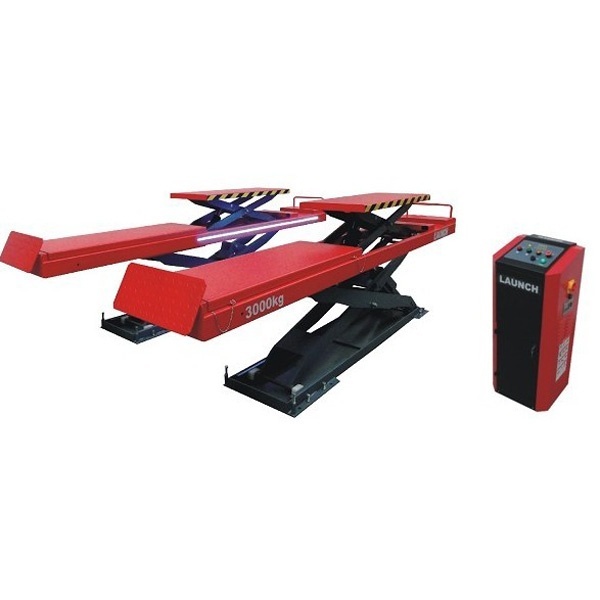 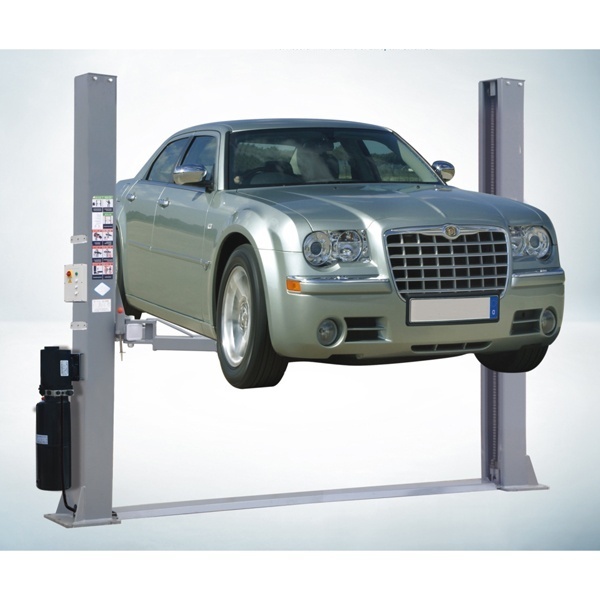 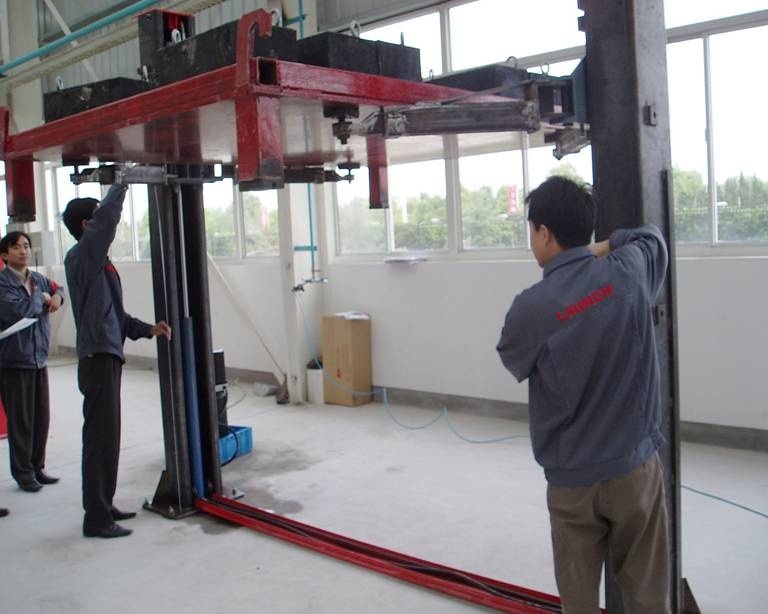 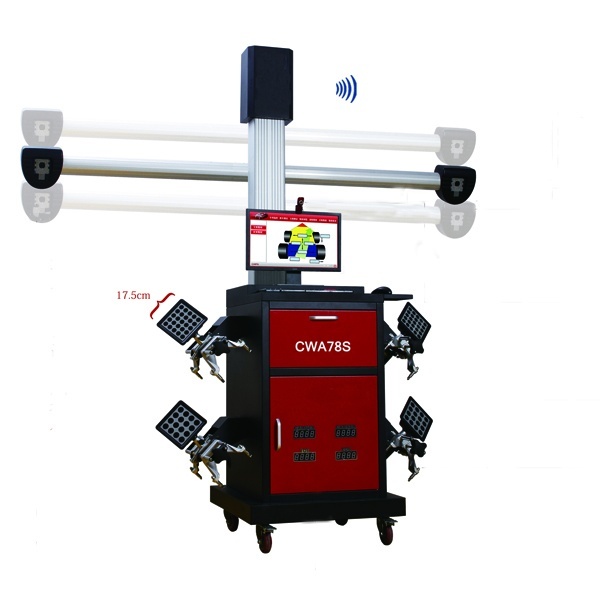 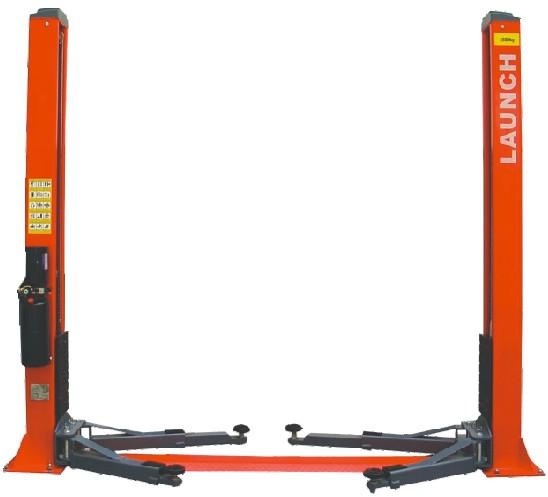 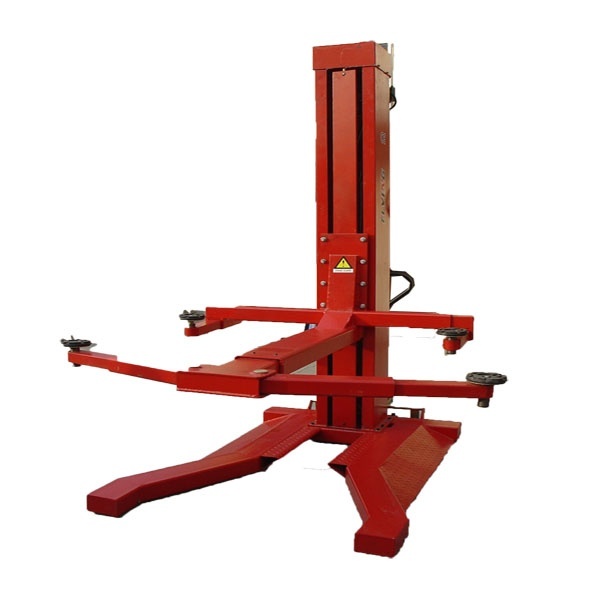 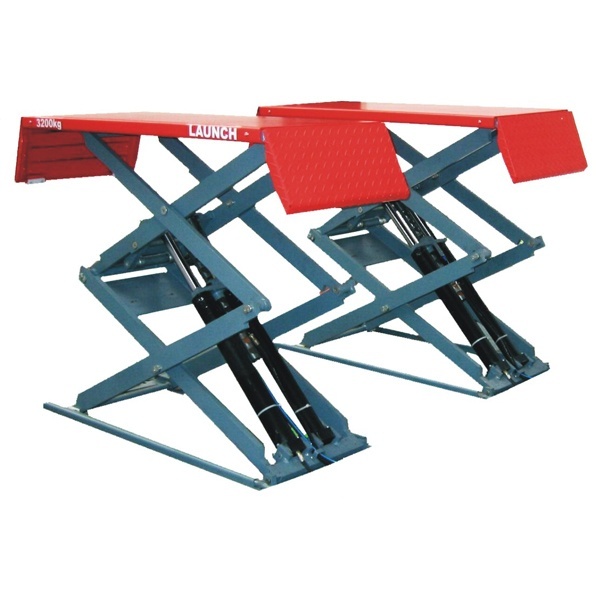 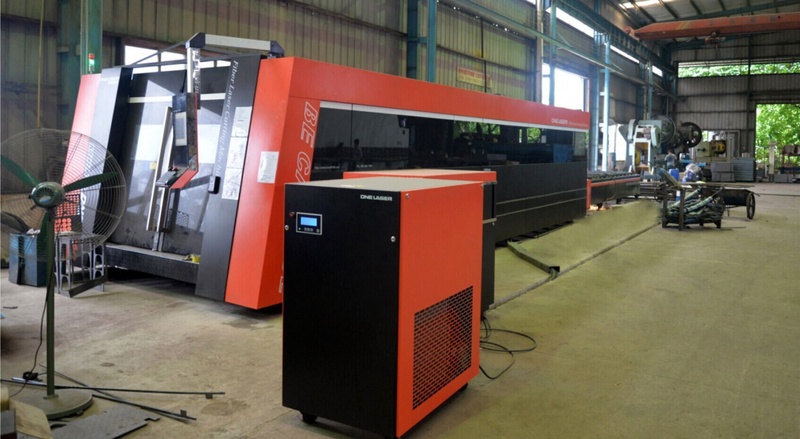 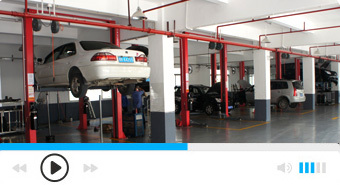 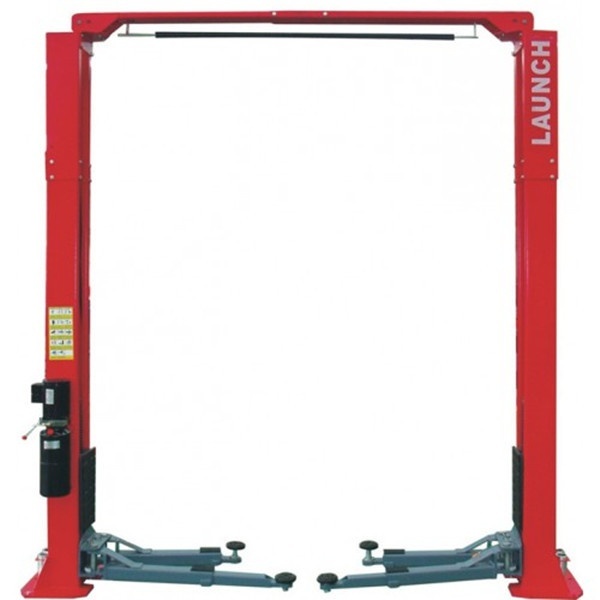 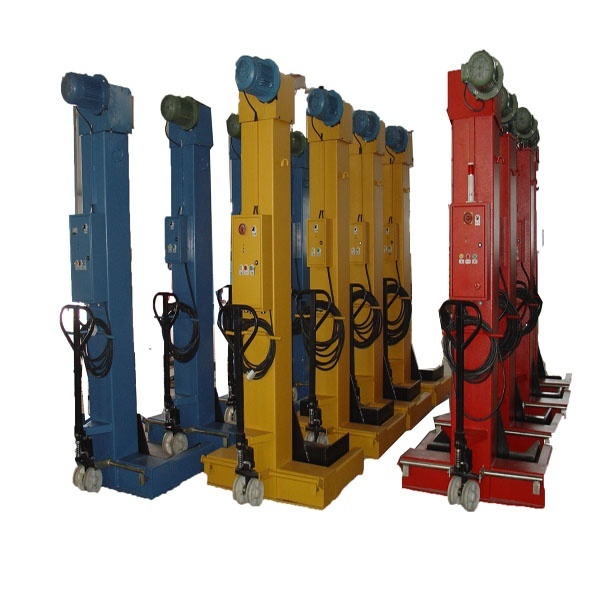 We specilize in manufaturing and exporting garage car lift,car diagnostics,tire changer machine,tire balancer,wheel alignment machine,etc. 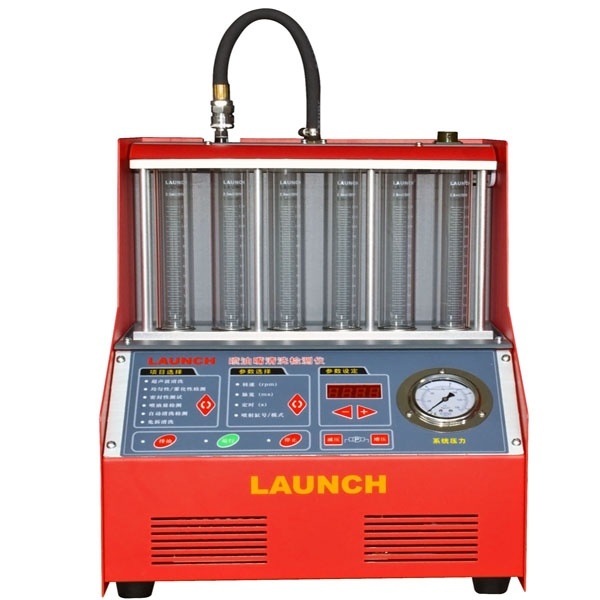 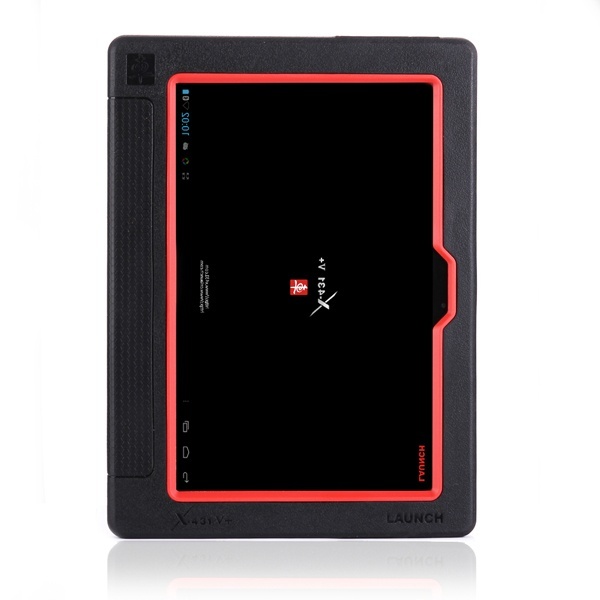 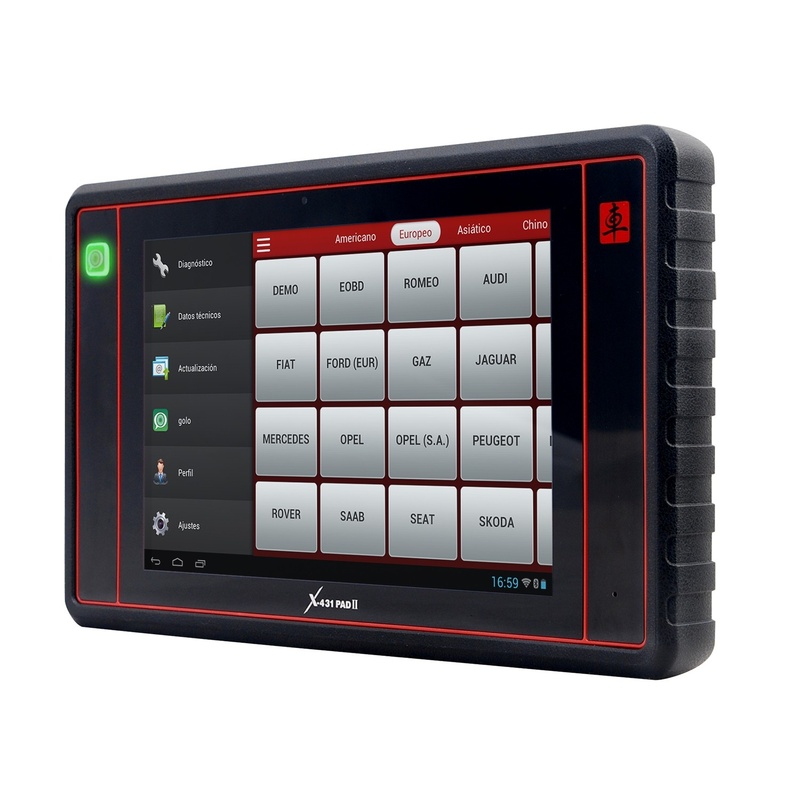 Now we are in charge of promoting "LAUNCH" series of products including X-431 auto decoders, engine analyzers, tyre changer, etc. 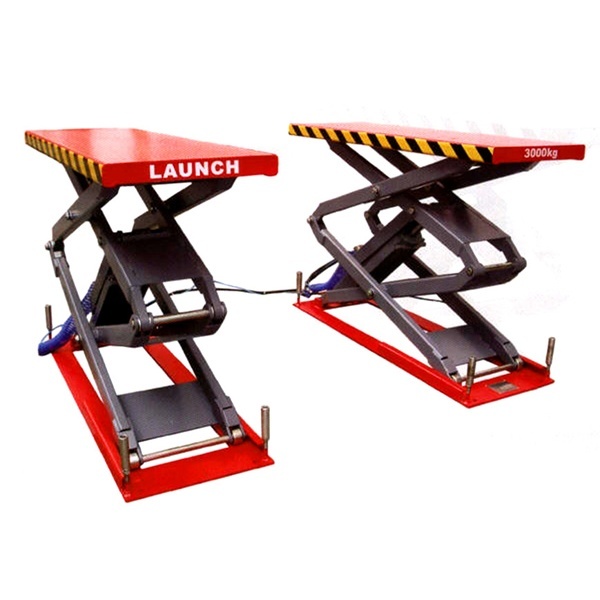 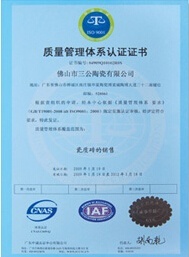 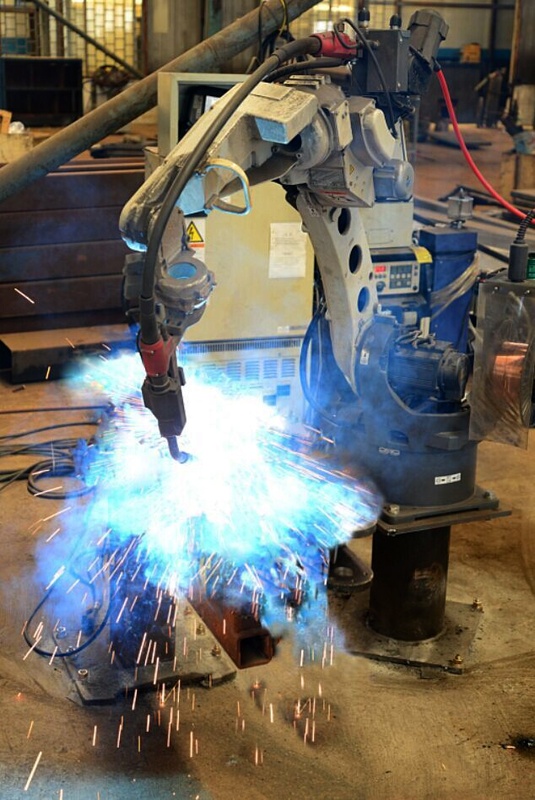 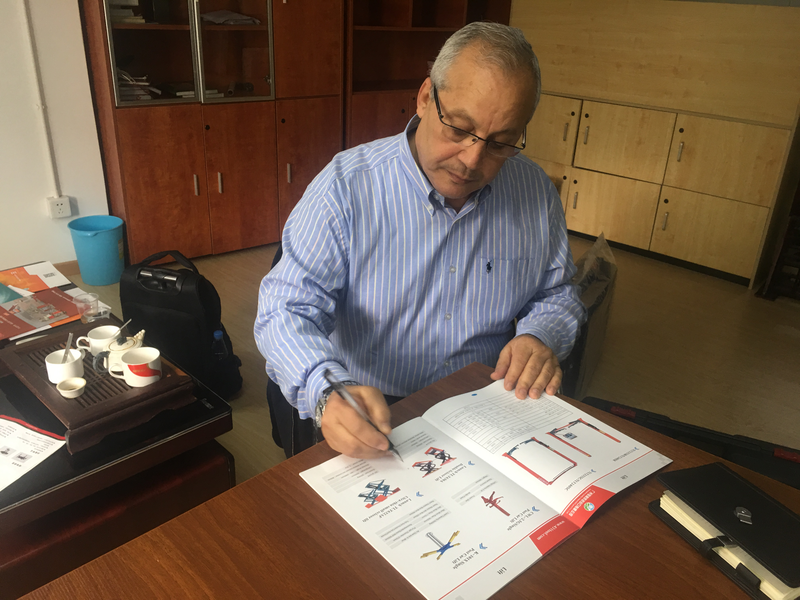 Unless mandated by an authority having jurisdiction (AHJ), lift testing and certification is voluntary for manufacturers.